Alan in Belfast: Sesame Tree goes to school. Beezer! Sesame Tree goes to school. Beezer! Not content with sharing their adventures on CBeebies and BBC Two, Hilda, Potto and Archie have left their tree house in the Sesame Tree and are going back to the classroom. This blog has a continuing fascination with the show and its guest stars. 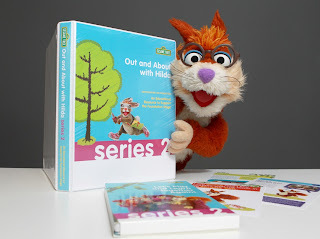 Funding from International Fund for Ireland is allowing two educational resources based on the second series of the locally made show to be distributed free of charge over the coming months to all pre-school groups, nursery and primary schools across Northern Ireland. The show deliberately ties in with the Personal, Social and Emotional Development aspects of the Northern Ireland curriculum. The Education & Library Boards have worked with Early Years to produce Let’s Play and Learn Together Again (pre-school) and Out and About with Hilda 2 (foundation stage / children aged 3-6). 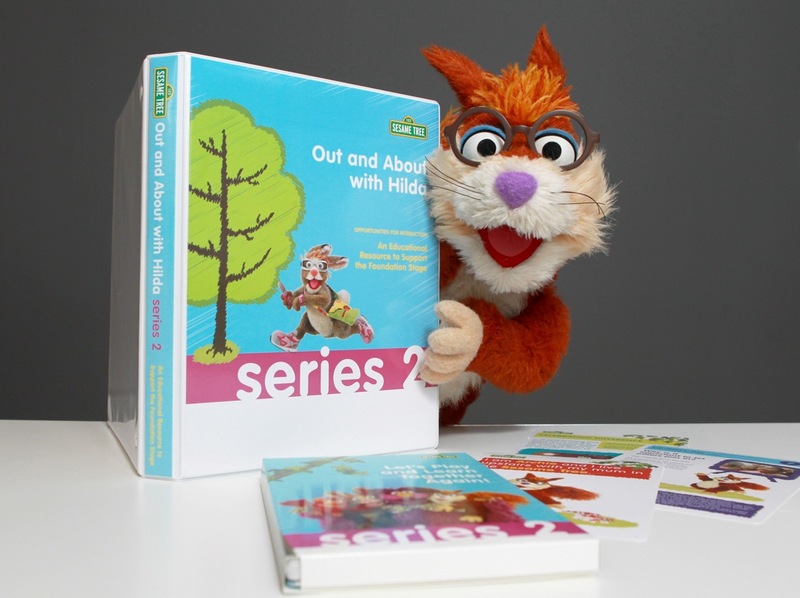 DVDs feature material from the Sesame Tree show along with themed activity cards and detailed teachers’ guides. There’ll also be information sessions to help teachers and practitioners get the most from the resources. “... designed to be both educational and entertaining, focusing on promoting social inclusion and allowing this project to have a longer term impact on today’s young children. Research conducted by the Centre for Effective Education at Queen’s University into the effects of Sesame Tree’s first series on young children’s attitudes and awareness found evidence of an association between the degree to which children watched the show and a small but positive change in their willingness to be inclusive of others in general; their interest in participating in cultural events associated with their own and other communities and increased awareness of the wider environment.